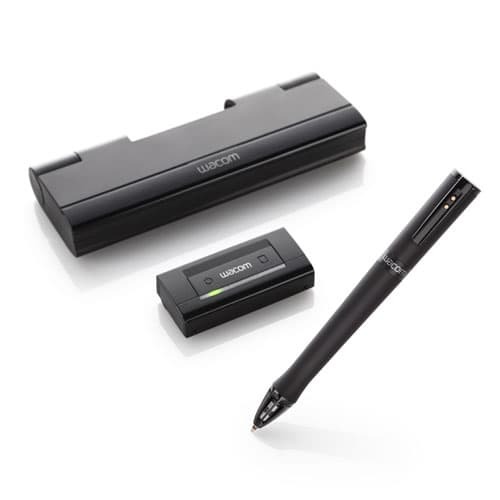 Go from doodle to digital with ease thanks to the Inkling from Wacom. The technology in this functional pen traces your movements on-screen. Ideal for rough drafts and the beginning stages of fleshing out an idea, you can then take your first pass and clean it up on your computer.